First time purchaser from T-Rex. Must say I am very pleased with their product and support. From the start Tom A. was very helpful answering all my questions. I had been looking for 3 years for a black grille, without a picture on their site I wasn't sure if I would be happy. He promptly answered all my questions and provided all the install guides ahead of time. All this helped me make the decision to pull the trigger and make the purchase. 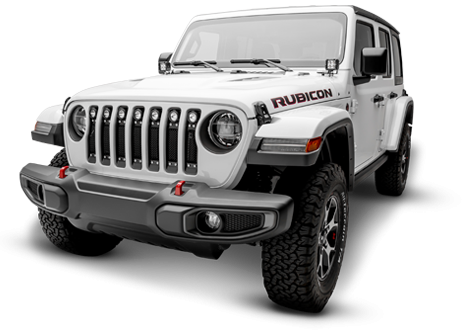 The grille quality is top notch and the finish is perfect. The mesh is heavy duty and even pressing hard in the center did not flex it, this was a concern for me with driving over 30k miles a year. Install took around 3 hours and requires 2 people. Instructions were very detailed and made each step much easier with pictures. 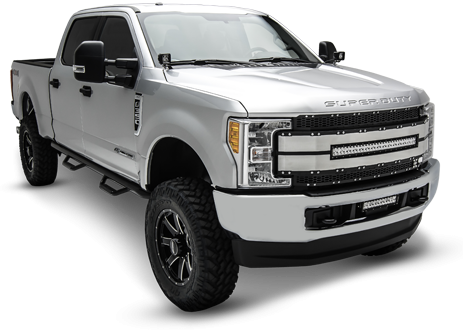 I will be looking for T-Rex grilles for all my future vehicles without a doubt! 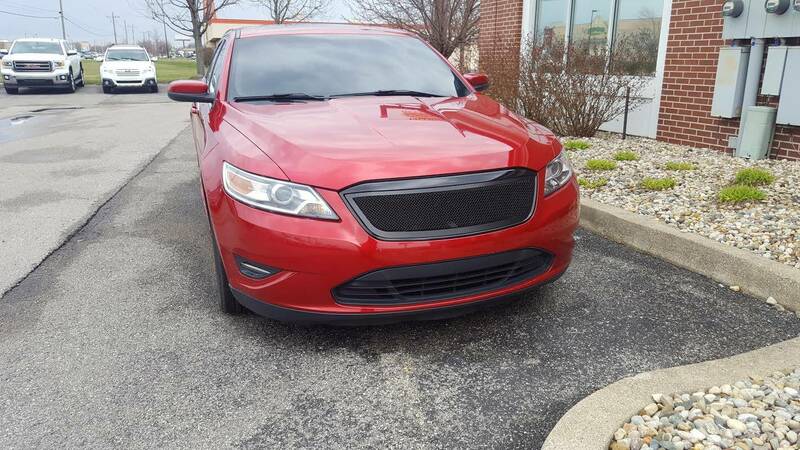 I submitted my picture above to help others looking for a black grille for 2010 - 2012 Taurus. My Taurus is a 2011 SEL. 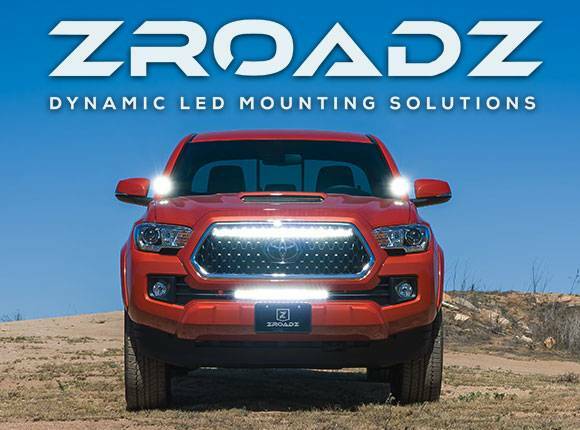 From 10-12 all trim levels from SE to SHO have the same front bumper and grille, so this should fit all models no problem (was a concern of mine since SHO is listed).